We all know the risks jockeys take, and we all know they know the risks. But when one gets badly hurt those of us who love the game, bet on the game, need the game, have the opportunity to come together and say: "You know what? We can help this person." 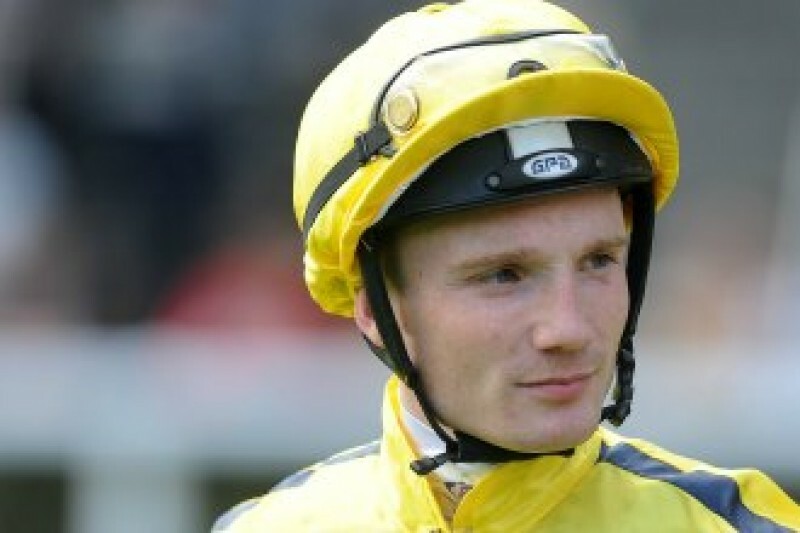 Freddy Tylicki is going to need loads of help. 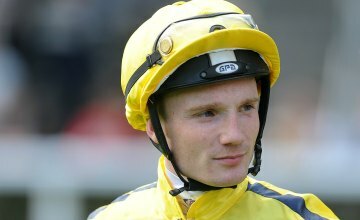 After a fall at Kempton, the latest news on Freddy is this: "His surgical team have confirmed that Freddy has a T7 paralysis, which means he has movement in the upper half of his body but not his lower." I was at Chantilly when Freddy recently won his second Group 1 on Speedy Morning. The joy on his face that day was infectious. Freddy will get great assistance from the brilliant Injured Jockeys' Fund. But just think what happiness we would all get by delivering a fat cheque to him. Let's do what we can to help ease Freddy's tough journey ahead. And trust me people the amount you donate doesn't matter. If just a third of my Twitter followers gave £1 I'd be handing a cheque to Freddy's family of £20k. PS: Please retweet on Twitter and share on Facebook whether you donate or not. 3. Your relationship to the parties you're raising funds for: Friend. 5. How you intend to get the funds to those in need: A cheque will be sent to the Injured Jockeys' Fund. I saw Freddie in action on Oct 12 at Kempton when he piloted the previously unraced Tribute Act to a win. Being a member of the syndicate that owns her I got to meet Freddie briefly, and instantly liked him. I'd backed her E/W on the tote, and I've donated my winnings rounded up to the nearest tenner. Take it easy, Freddie. We've got you. This is not only money. It´s a sign how much the people care for him. And therefore it is wonderful. Hope knowing this, gives him the power, and the amount of money gives him some more possibilities to fight and recover! Set this up so that people can donate via Pay Pal or text. I don't like giving my credit card details to a machine. This is a fantastic response for Freddy however I would urge people to continue giving if they can. I have worked at Oaksey House for The Injured Jockeys Fund and have some understanding of the rehab costs that these type of injuries incur. Best wishes Freddy we're all behind you! What a fantastic response in less than a day. Well done Matt Chapman for starting this page. I'm sure the family will be very touched by this outpouring of support. No amount of money will make this any better but hopefully it will make lifes practicalities a little easier..... good luck for the future..
Steven Elief, Edinburgh New respect for a guy I didn't really care for, Matt Chapman. What a tremendous statement about important things in peoples' lives, and the heartfelt caring and generosity of the British public. May God bless you Freddy. This is my first time donating but if a little can help, I want to. Good luck Freddy you and your family are in our thoughts. Amazing response in such a short time. My thoughts and best wishes are with Freddy and his family. I hope every one who loves horse racing will share.